ONE ORDER UNIT INCLUDES: 1 5000 IU vial containing hCG and 1 ml vial containing water. 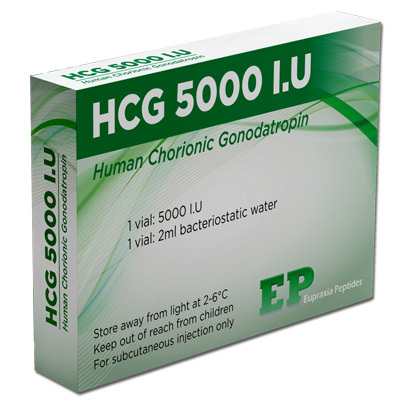 hCG (Human chorionic gonadotropin) may also be used for other purposes not listed in this medication guide.HCG (Human chorionic gonadotropin) is given as an injection under the skin or into a muscle. 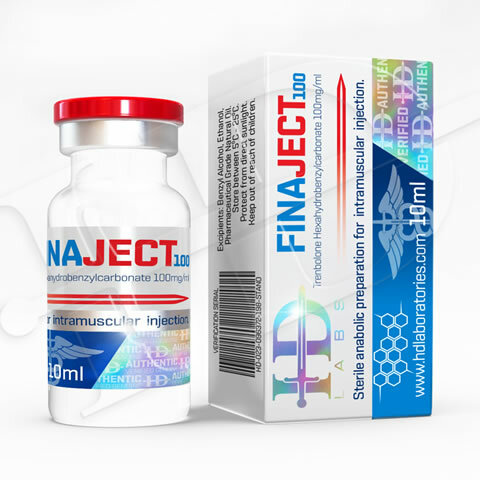 Your doctor, nurse, or other health care provider will give you this injection. You may be shown how to inject your medicine at home. Do not self-inject this medicine if you do not fully understand how to give the injection and properly dispose of used needles and syringes.